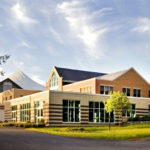 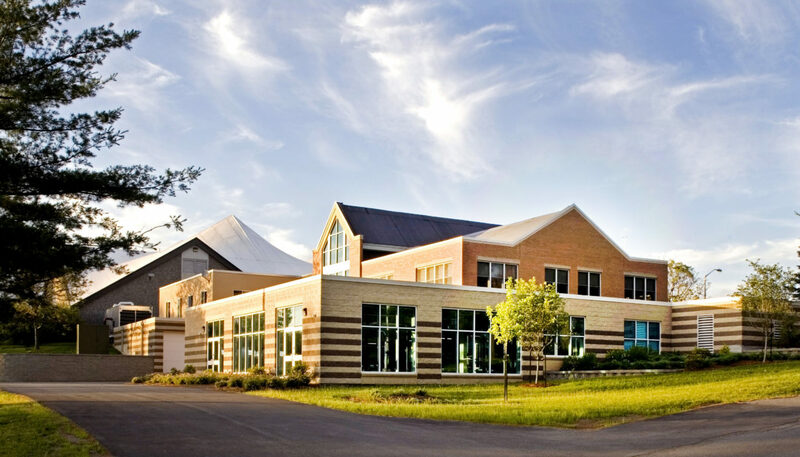 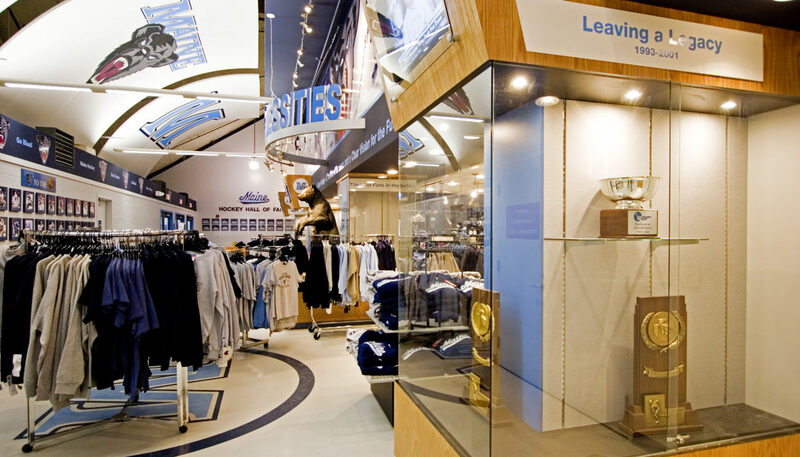 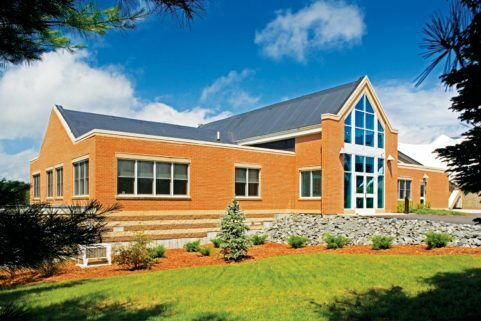 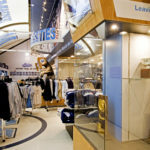 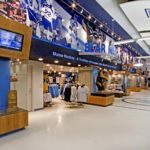 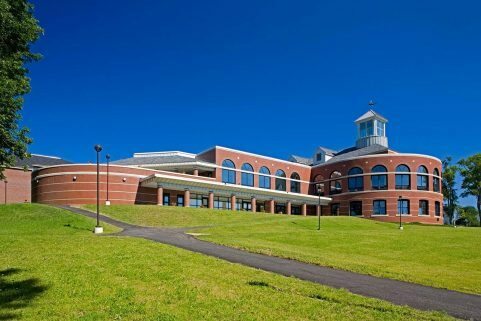 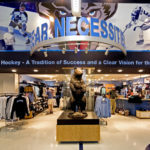 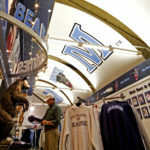 Part of the Shawn Walsh Center at the University of Maine, the Bear Necessities Store is “merch” central for both students and the tens of thousands of sports fans who attend games annually within the arena and the adjacent 5,124-seat Alfond Stadium. 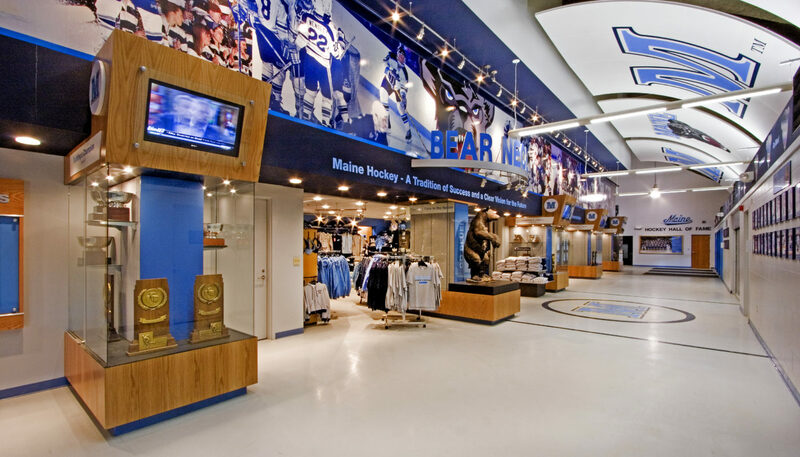 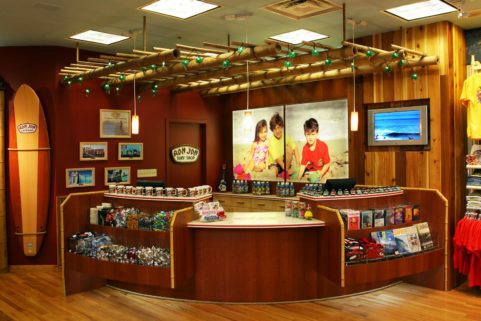 The store design includes movable display options, engaging graphics, track lighting, and UMaine branded interiors. 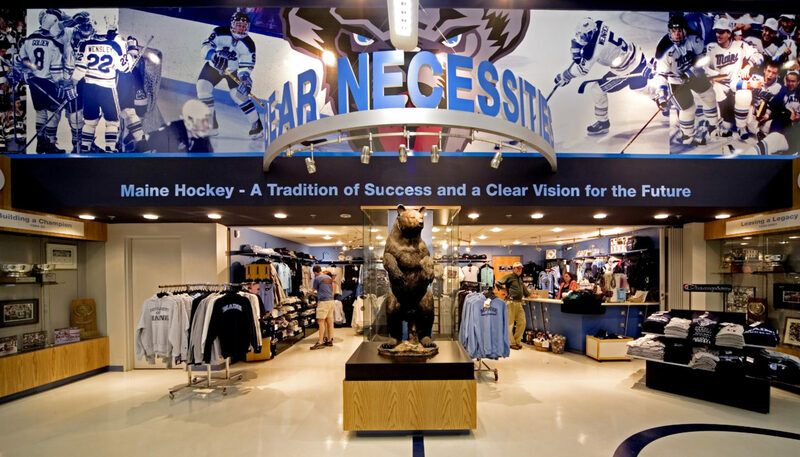 Designed to deliver visual excitement while maximizing product turnover, the Bear Necessities store experiences robust sales. 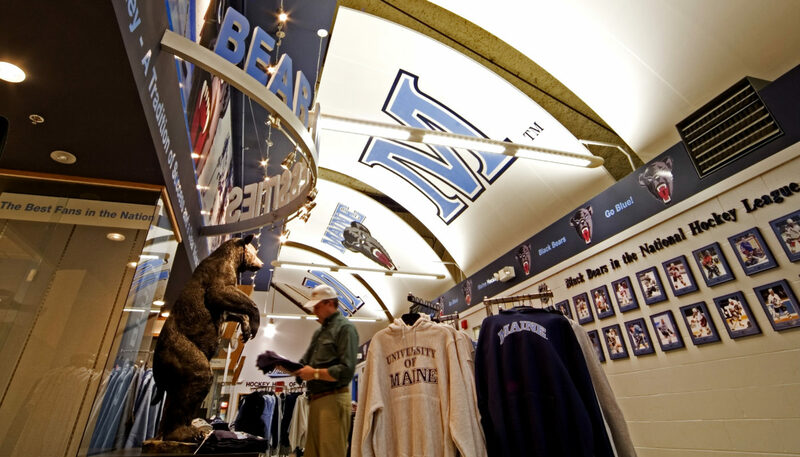 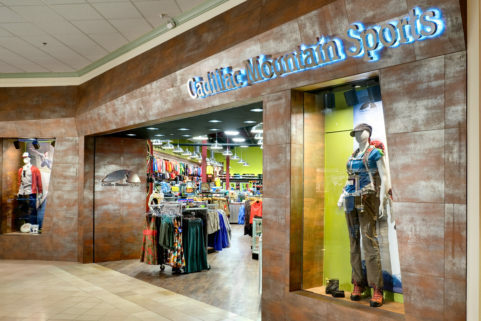 In fact, its customers often leave the store wearing the UMaine clothing they purchased.